a. establishing the whole of sport plan. b. monitoring and reviewing performance against the whole of sport plan. c. monitoring and reviewing performance against the annual business plan and budget. e. monitoring regulatory compliance for SNZ. f. establishing, reviewing, and monitoring policies to guide and govern SNZ. g. fostering interaction and communication across and within SNZ, Regional Associations and Member Clubs. h. appointing, monitoring and reviewing the performance of the CEO. i. adopting and communicating a continual best practice performance culture. k. preparing an annual report and procuring an annual audited statement of accounts. 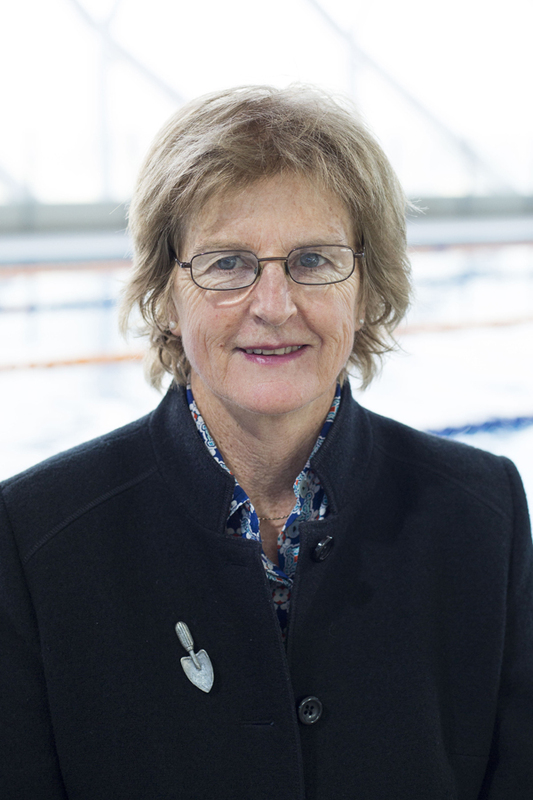 As per the Swimming New Zealand Contitiution the board of Swimming New Zealand consists of six members, with three elected and three appointed. The term for board members is 3 years with one elected and one appointed position requiring reappointment or reelection each year. The President receives all Board papers, may attend any Board meeting, and may speak at any Board meeting but has no voting rights. Bruce is passionate about swimming and has been an active swimmer all of his life. He was a competitive swimmer in his teens before becoming active in Surf Life Saving and subsequently Triathlon and Ocean Swimming which has enabled him to remain involved in the sport to this day. In addition to swimming, Bruce plays golf and tennis. Geoff is a director of stockbroking firm, ANZ Securities Limited. As a qualified accountant, he has strong experience in corporate turnarounds and in growing businesses. 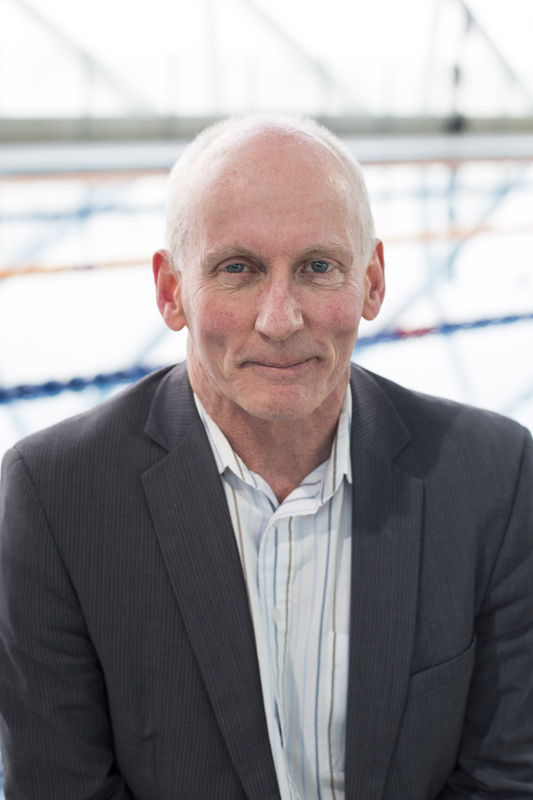 During the 1990s Geoff held a variety of roles within the NZ Stock Exchange – Chair of the Auckland Regional Exchange, NZSE Board member, Member of the NZSE Complaints Committee as well as Director of Ord Minnett (NZ) Limited. Geoff has also served on a number of boards. 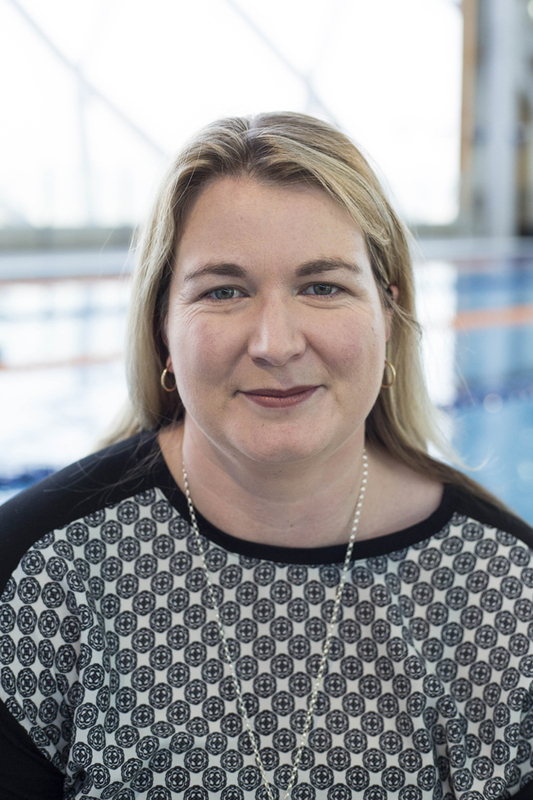 Anna is a keen recreation sportsperson and was been an active member in Surf Lifesaving for a number of years, during that time she was actively involved in competition and the training/coaching of junior guards. 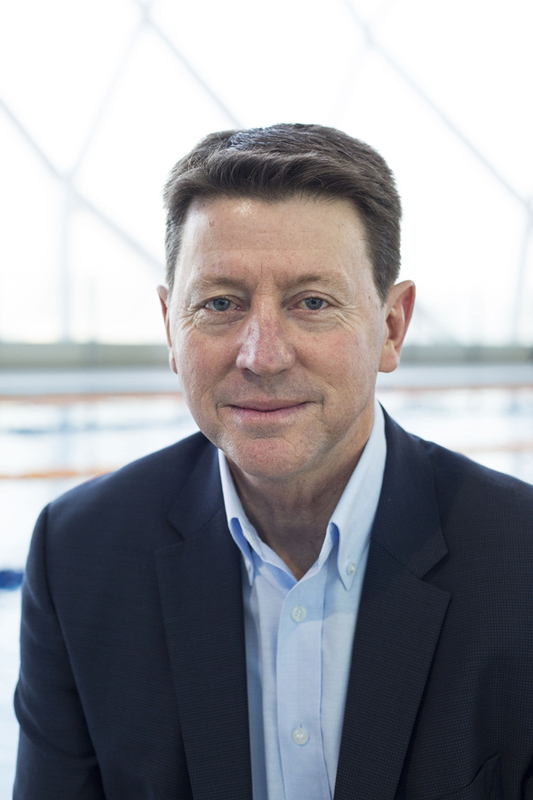 Simon Perry is well known in the business, sport and philanthropy as current chairman of Perry Group of companies that he ran as CEO for 15 years, and currently chairs the Brian Perry Charitable Trust, Swimming Waikato and Cycling New Zealand. Margaret has had a diverse professional career across a range of industries. She has had senior business roles in both the private and public sectors and has formal governance training and experience. Margaret has worked closely with both central and local government, been involved with international company agreements/alliances, commercial sponsorships, product development and portfolio funds management. Nick is extremely passionate about sport. His first love has always been swimming. 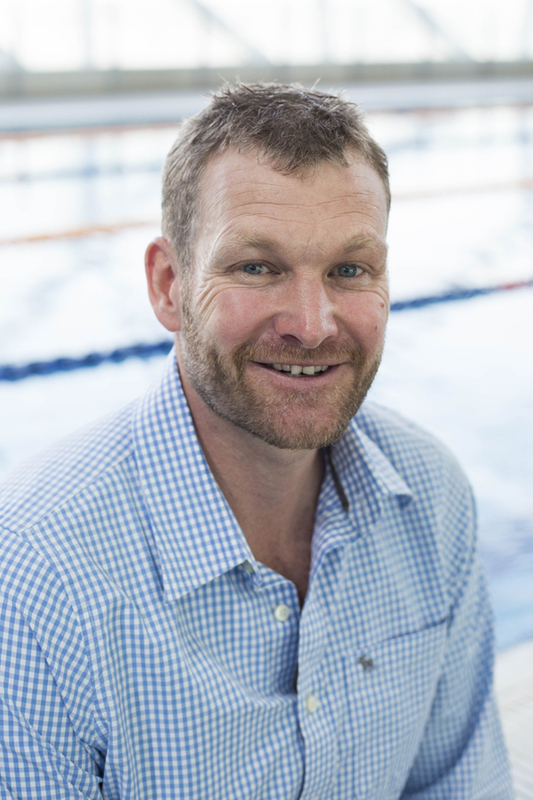 He swum for Auckland from the age of 9 and represented New Zealand from 1994 until 1998. He competed at all the major events during that time, including the 1996 Olympic Games. 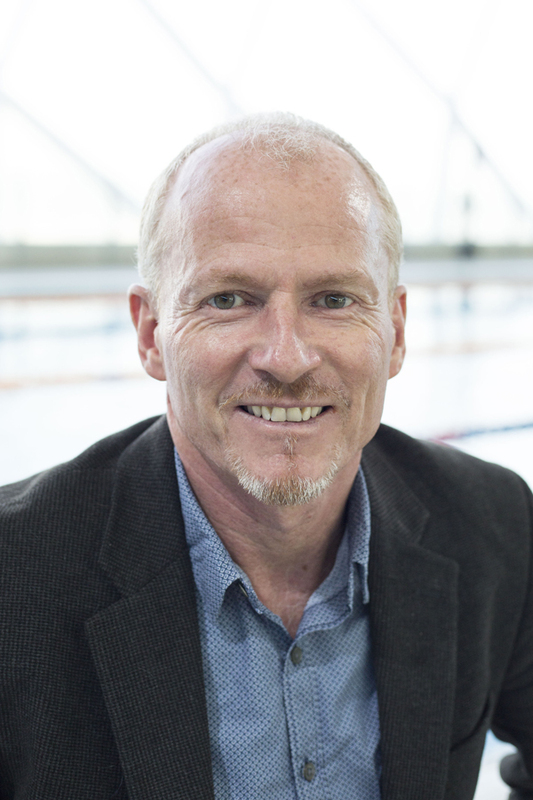 He won Auckland University and New Zealand University Blues for swimming during the period 1993 to 1996 and was twice named the University of Auckland Sportsman of the Year. Nick has coached both junior and masters swimmers previously. 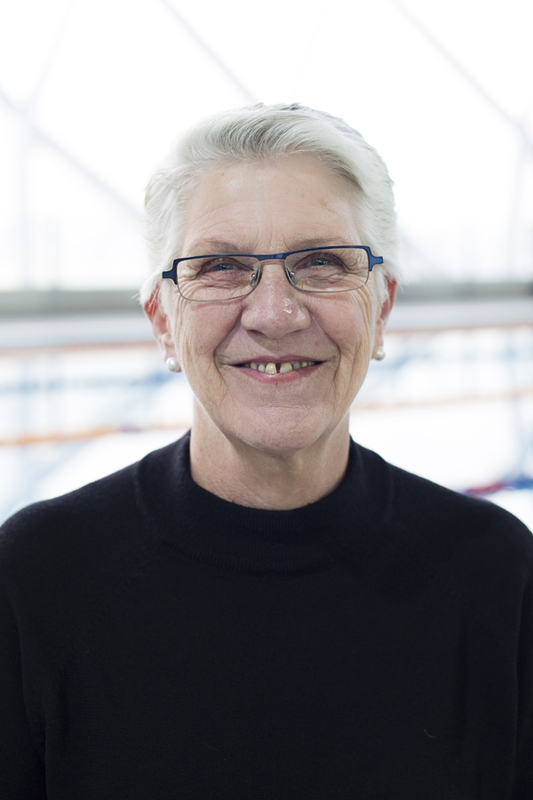 Lesley Huckins is a very active member of the swimming community having been involved in administration, coaching and technical official roles since 1982 after also being a swimmer herself.